﻿The world's longest continually performing German Music ensemble outside of Germany. ​Over the years the band has received community awards from the Boerne Area Historical Preservation Society, the City of Boerne, Kendall County, and the Greater Boerne Chamber of Commerce. 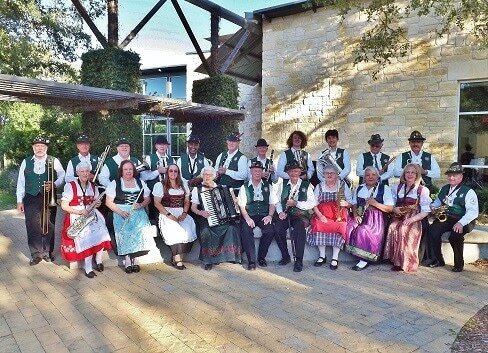 In 1991 the Texas legislature honored the band for “keeping alive German music as part of our heritage.” In 1996 Germany’s most distinguished award for folk music, the Pro Musica Plakette, was awarded to the band by German president Roman Herzog. 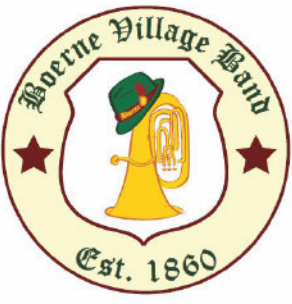 In recognition of the 150th anniversary of the band (1860-2010), Mayor Dan Heckler and the Boerne City Council issued an official proclamation honoring the Boerne Village Band for its many years of dedication to the community.